It's National Peanut Butter Cookie Day! 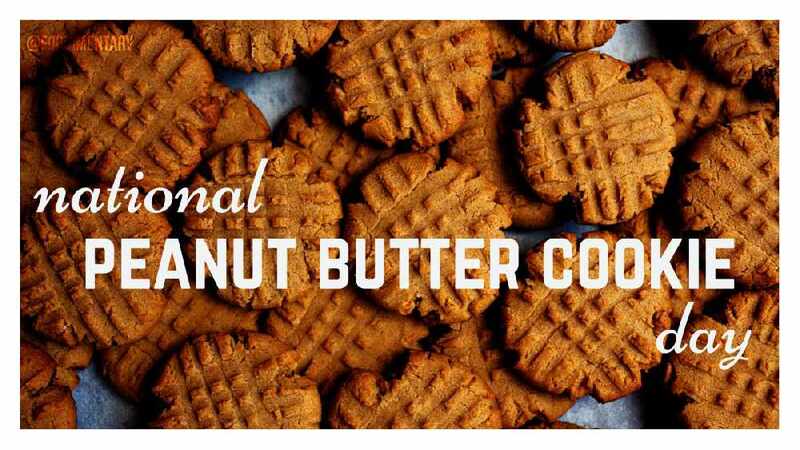 If you are a peanut butter lover and also love cookies, today is your day! As we celebrate National Peanut Butter Cookie Day let's take a look at how peanut butter rocks other foods! Click here to see a link from Rachel Ray to find out how many other delicious things you can bake with peanut butter!